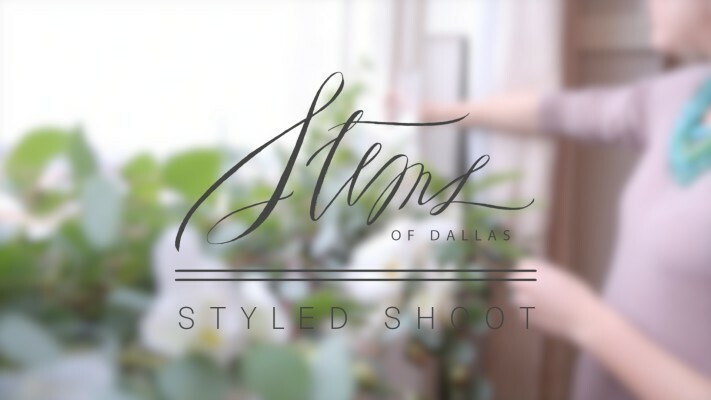 We had the privilege of filming a Valentine’s styled shoot for Stems of Dallas. We know it’s going to be a good time working with the ladies of Stems. Not only are they super fun to work with, but their floral creations are always breath-taking and bursting with creativity. 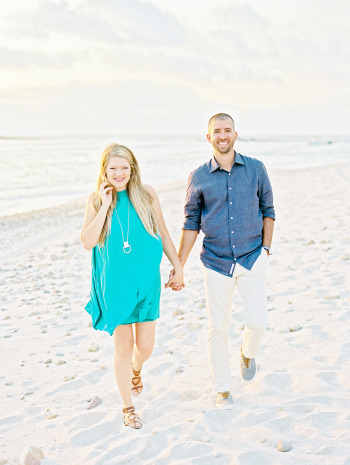 Plus, we got to hang out with Sarah Kate while she worked her magic with the camera. It was the perfect Valentine’s set up – flowers bursting with color, a black velvet table cloth, red wine, a shimmery gown, and a beautiful venue. We hope you’ll enjoy it as much as we do!